Since her win of the nationally broadcasted NCI Jam in 2009, Jade has debuted her first album and also finished her red seal in industrial mechanics (millwright). 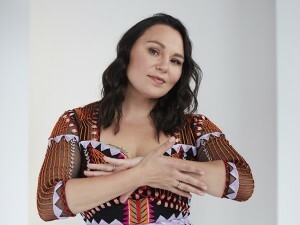 Her debut album, "Thanks to You" has been nominated "Best New Artist" and "Best Country CD" for the Aboriginal Peoples Choice Music Awards and she was awarded the Minister Robinson Most Outstanding Aboriginal Manitoban Award for emerging artists in 2013. Jade, who admits she still has alot to learn, has been working hard to overcome obstacles that most people will never have to endure in their lifetime; both with her music and in her personal life. 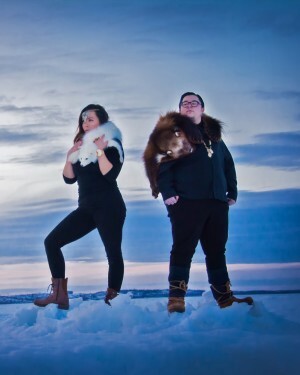 Jade is from the Grand Rapids (Misipawistik) Cree Nation but lived in many Aboriginal communities throughout Manitoba as her mother is a nurse whom has always worked for the Aboriginal Peoples. By the time she was finished high school, Jade had moved approximatley 14 times. She attributes writing and singing her music guiding her through the many changes of her life. With a voice some compare to Dixie Chicks lead singer Natalie Maines and Lady Antebellum's Hillary Scott wrapped into one, Jade is definately making her mark in the music industry and with her second album in the pre-stages of recording, she is someone to look out for! !